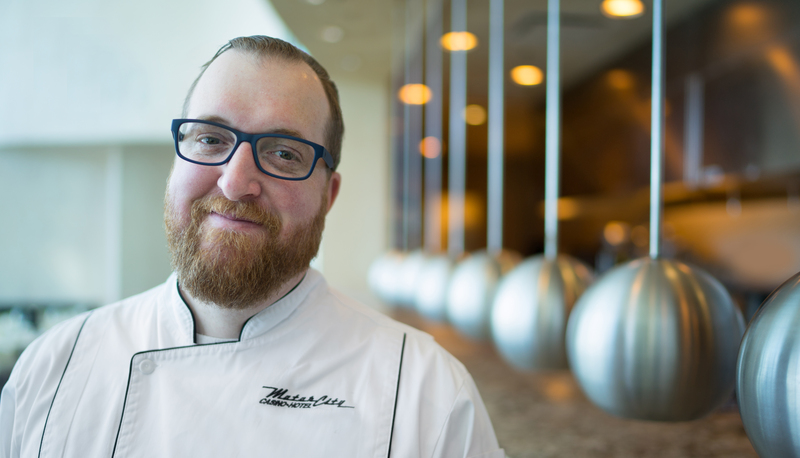 MotorCity Casino Hotel is happy to welcome chef Patrick Rodemeyer to Iridescence. A native of Michigan, Rodemeyer is an accomplished chef with more than 20 years in the industry. After graduating from Michigan State University Rodemeyer moved to New York to work in some of the city’s top kitchens, and over the next decade worked with several notable chefs in a variety of Michelin-starred restaurants such as Picholine, Oceana, and Townhouse by David Burke. Please join us welcoming Chef Rodemeyer to Iridescence! 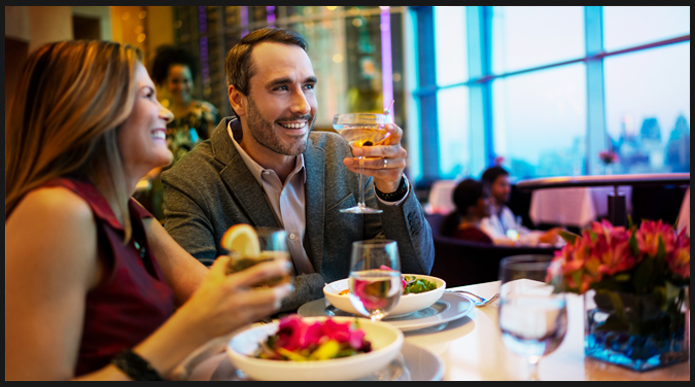 Perfectly-executed food, intelligent wine selections and stunning ambiance are all on the menu at Iridescence,® a AAA Four Diamond Award-winning restaurant that will exceed your expectations on every level. 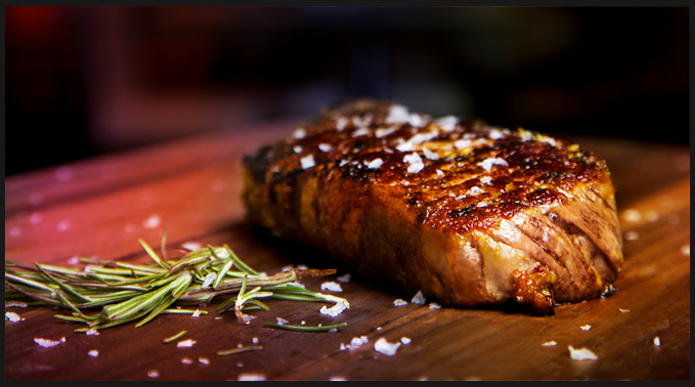 Our chefs are always scouring the area for the finest ingredients. On any given weekend, you're likely to find a "Specials" menu with mouth-watering rare truffles, himalayan-salt-dried beef, house-made (and invented) lobster bacon, or homemade mac-and-cheese. 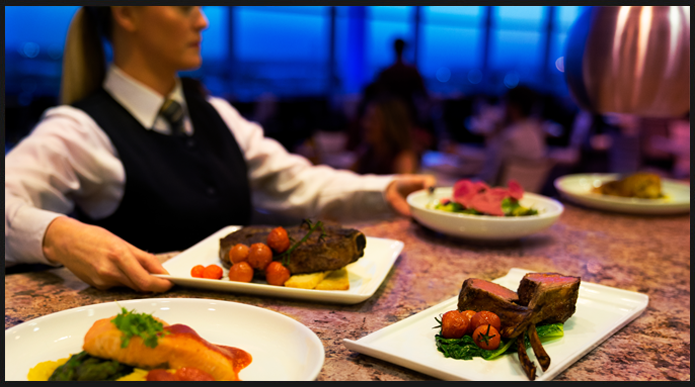 Delicious food & wine, thoughtful service, and an amazing skyline view: Iridescence. 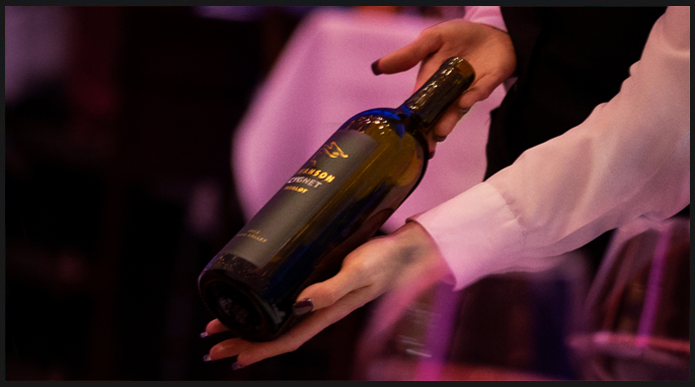 With our Wine Spectator Award-winning wine list, every pairing is perfect. Get to know the Iridescence team. Our menus change with the season. Check out our latest and greatest.